Reasons for Faith-Why is there Evil? 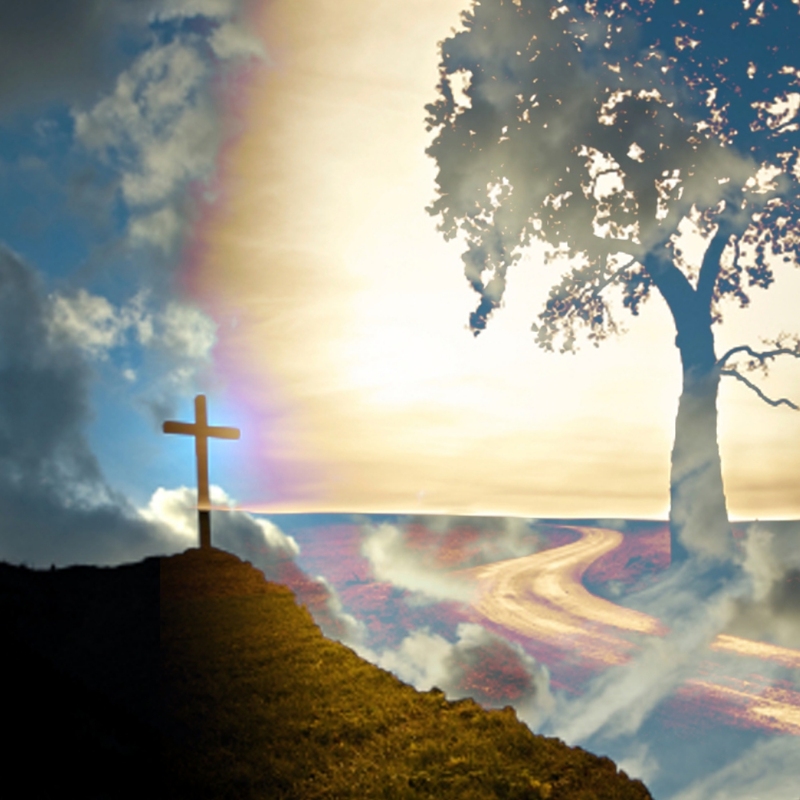 Oct 19, 2014: If God is good, why is there so much evil in the world? Where did it come from?